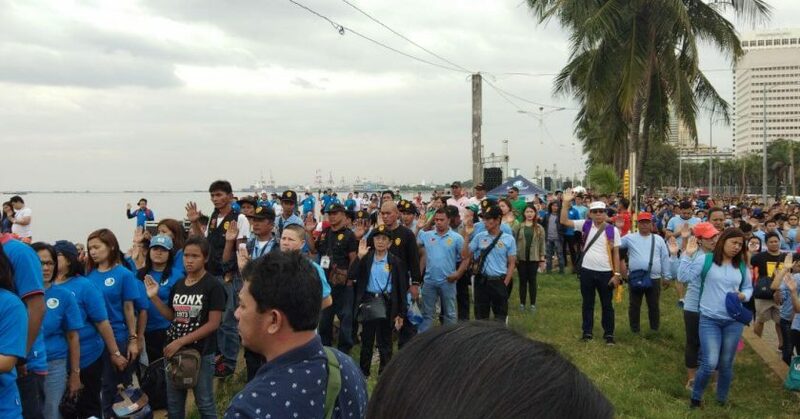 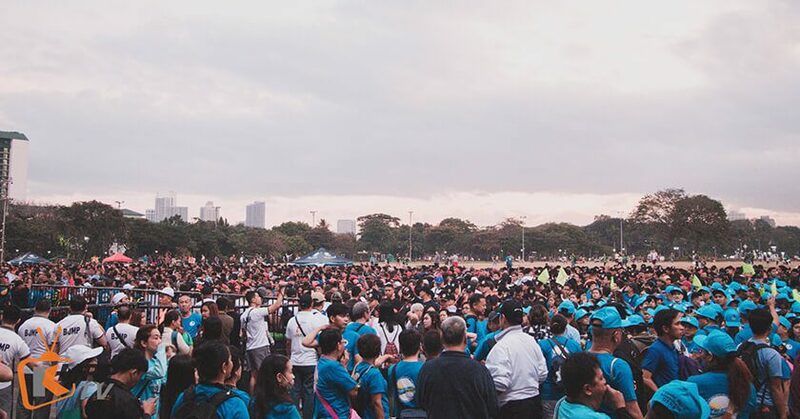 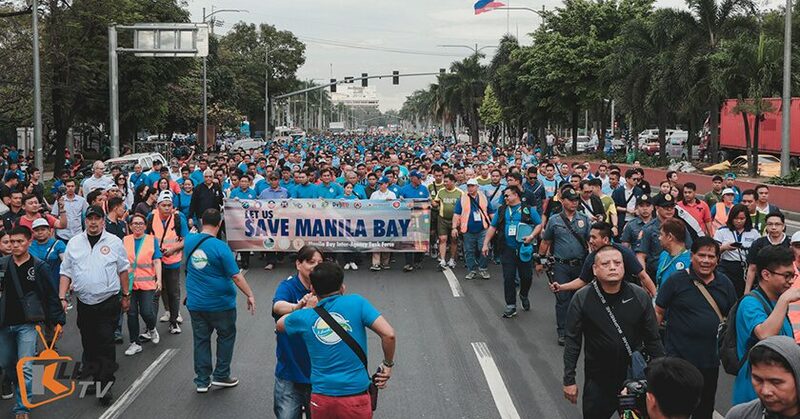 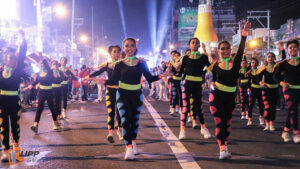 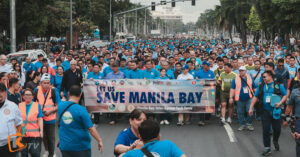 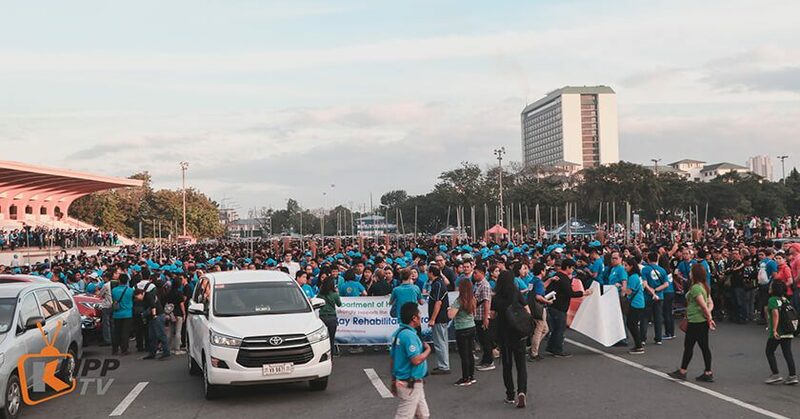 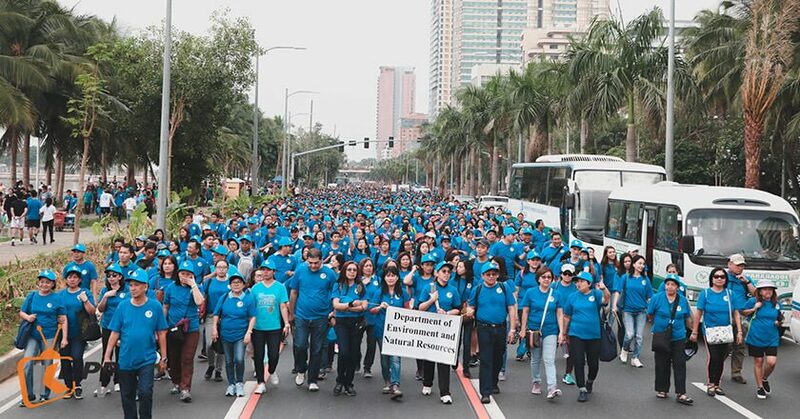 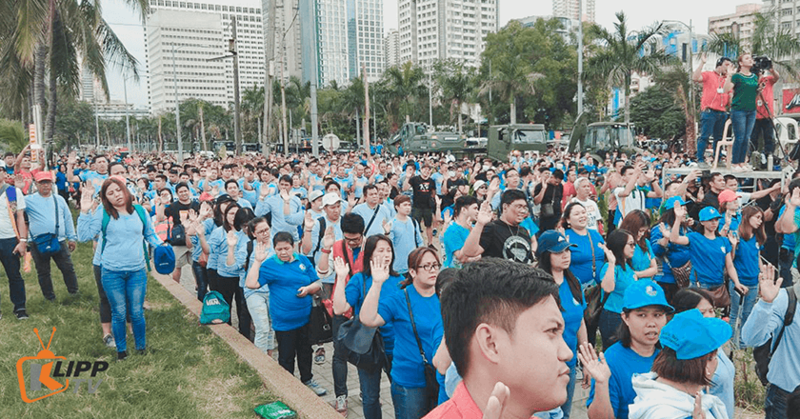 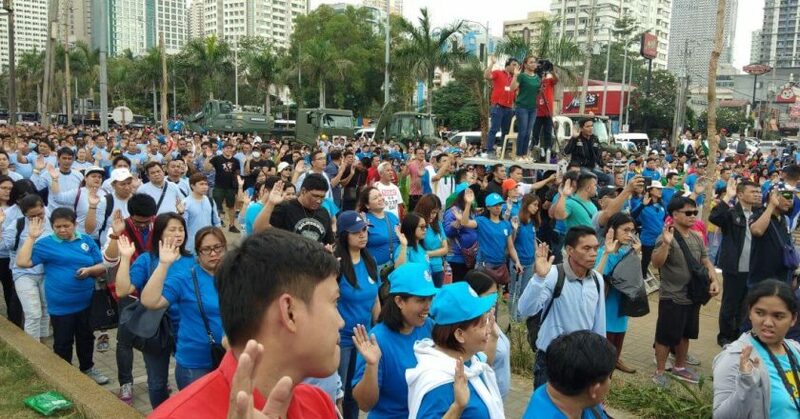 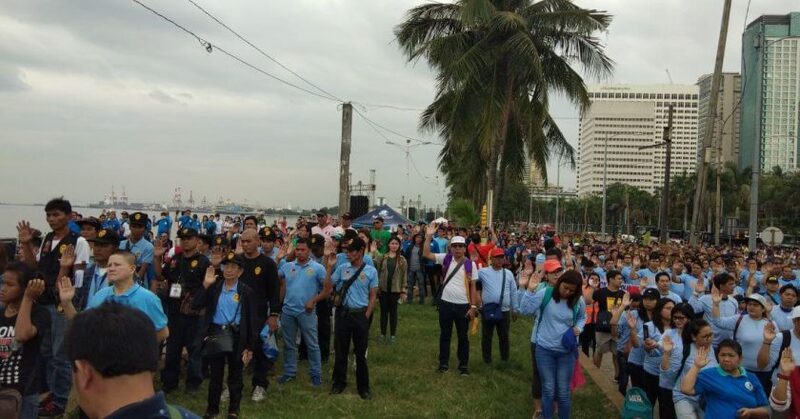 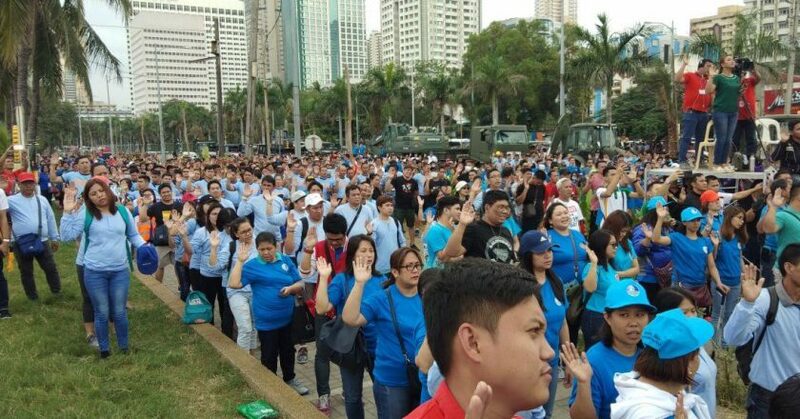 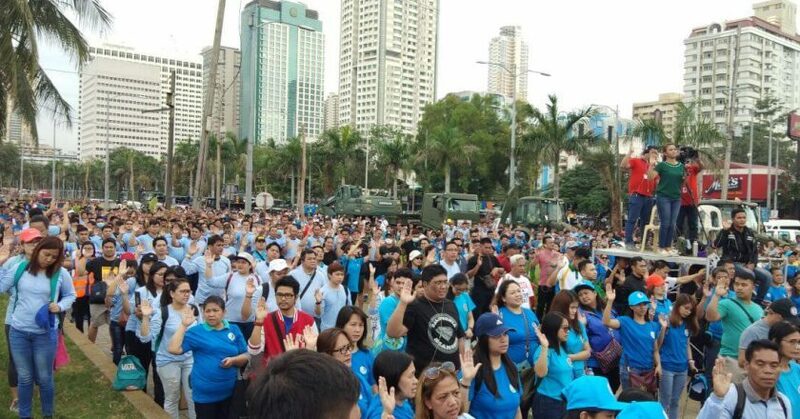 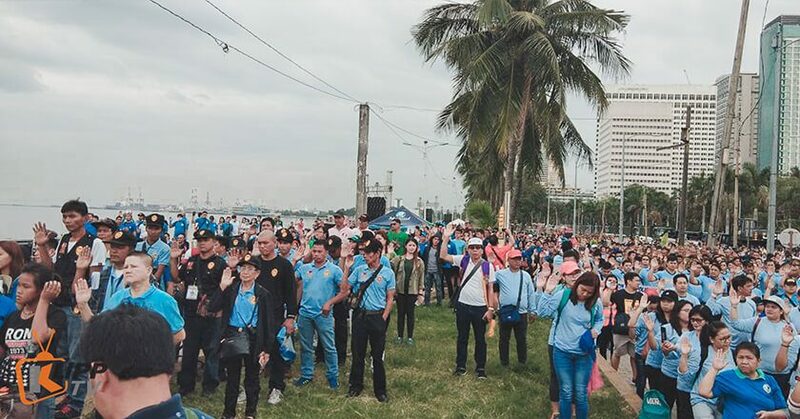 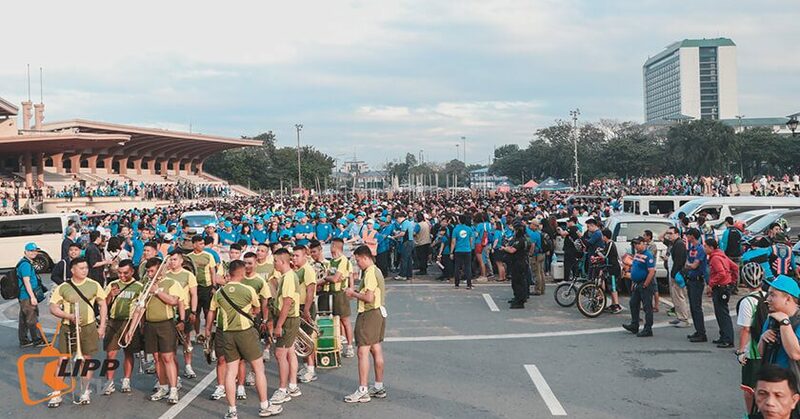 ROXAS BOULEVARD, MANILA – Thousands of workers, government officials and volunteers from private sectors gathered at the Quirino Grandstand on January 27 for the Solidarity Walk going to Manila Bay. 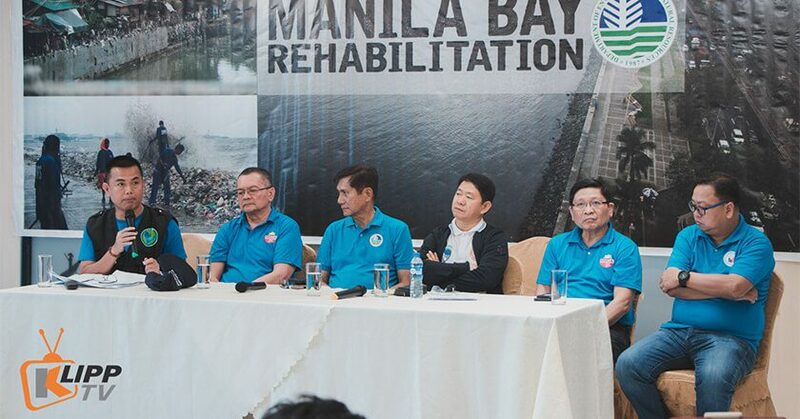 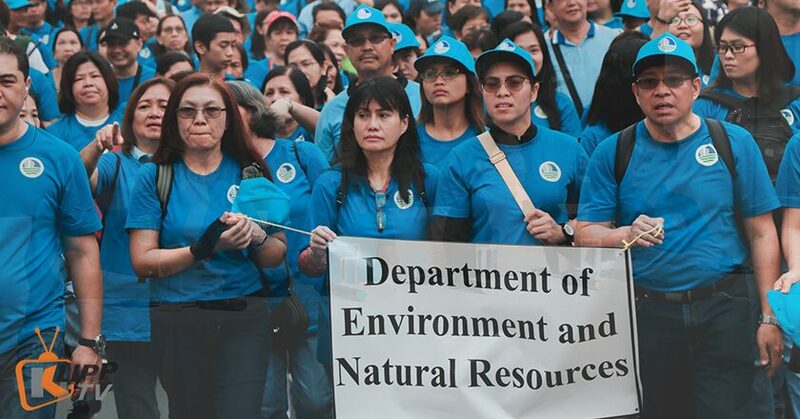 This is in participation for the launch of the Manila Bay Rehabilitation program of the government which directs 13 agencies for the clean-up, rehabilitation and preservation of the historic harbour. 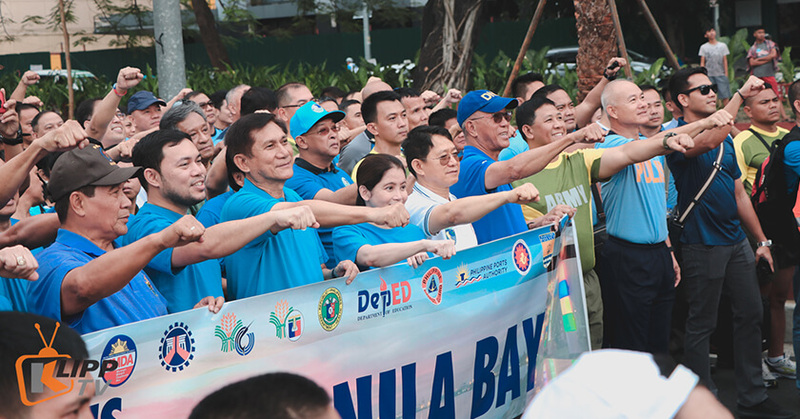 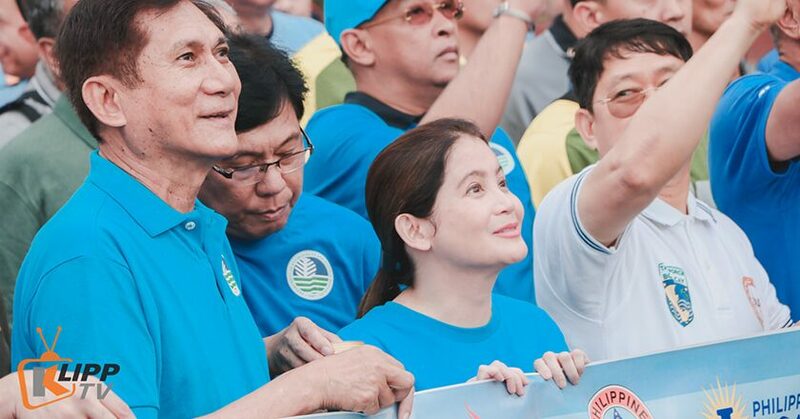 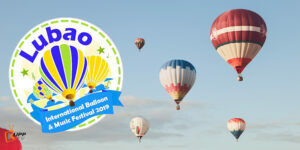 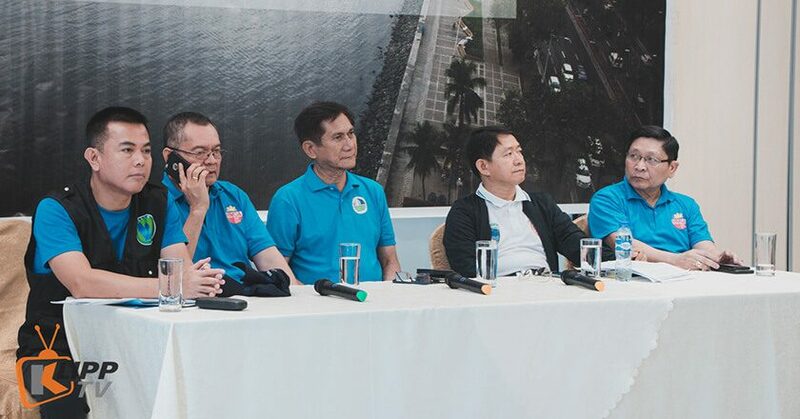 Along with the DENR secretary are Tourism Secretary Bernadette Romulo Puyat, Public Works Secretary Mark Villar, Acting Information and Communications Technology Secretary Eliseo Rio Jr., and Metropolitan Manila Development Authority Chairman Danilo Lim who also joined and showed their support in the said event. 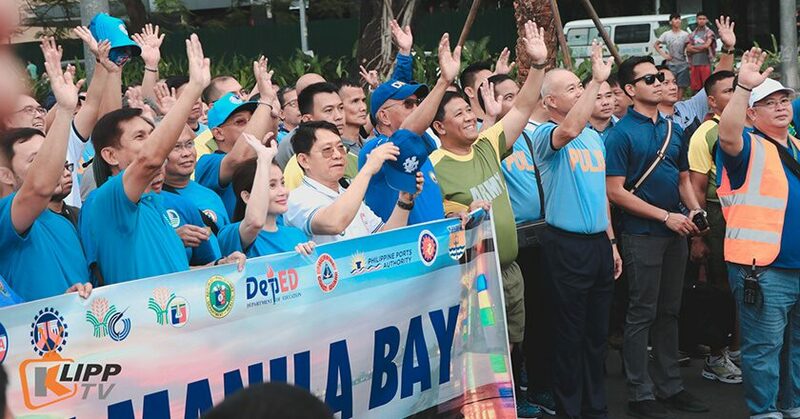 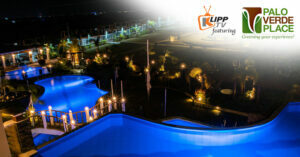 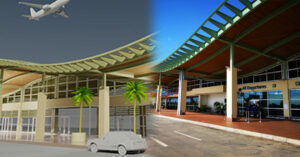 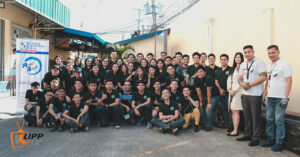 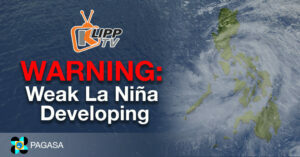 Similar clean-up operations were also simultaneously done in Bulacan, Pampanga, Bataan, Navotas, Las Piñas, and Cavite. 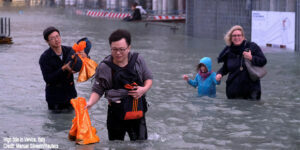 Deadly flash floods pummeled across Italy after days of extensive downpour, leaving serious casualties across the country.